Heated Seats, Bluetooth, Steering Wheel Audio Control, Air Conditioning, Power Windows! Hot Deal! 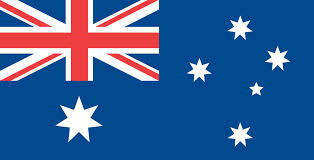 We've marked this unit down $5935 from its regular price of $18930. 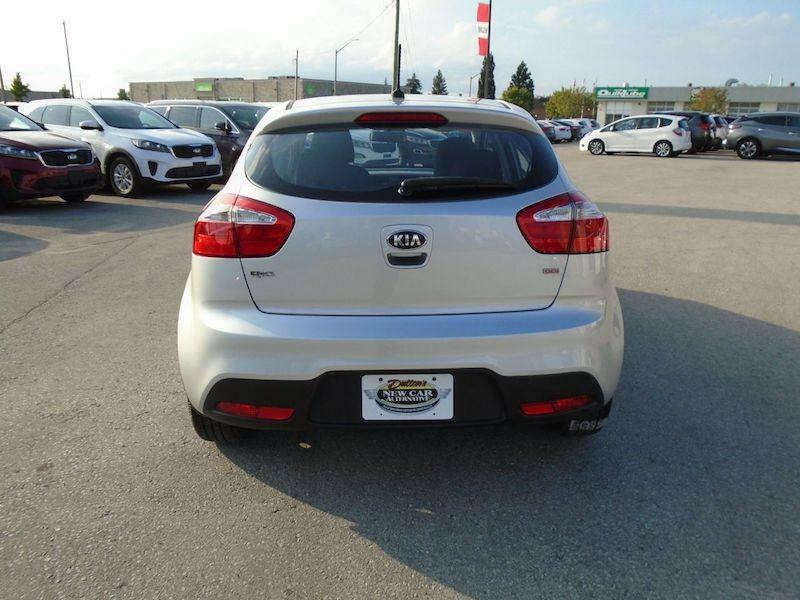 This 2015 Kia Rio is for sale today in Owen Sound. Rio's aggressive front-end styling, coupe-like roofline and muscular rear flanks express a sense of urgency, command and movement. This hatchback has 46676 kms. It's sterling in colour. It has a 6 speed auto transmission and is powered by a 138HP 1.6L 4 Cylinder Engine. This vehicle has been upgraded with the following features: Heated Seats, Bluetooth, Steering Wheel Audio Control, Air Conditioning, Power Windows, Cruise Control. It may have some remaining factory warranty, please check with dealer for details. 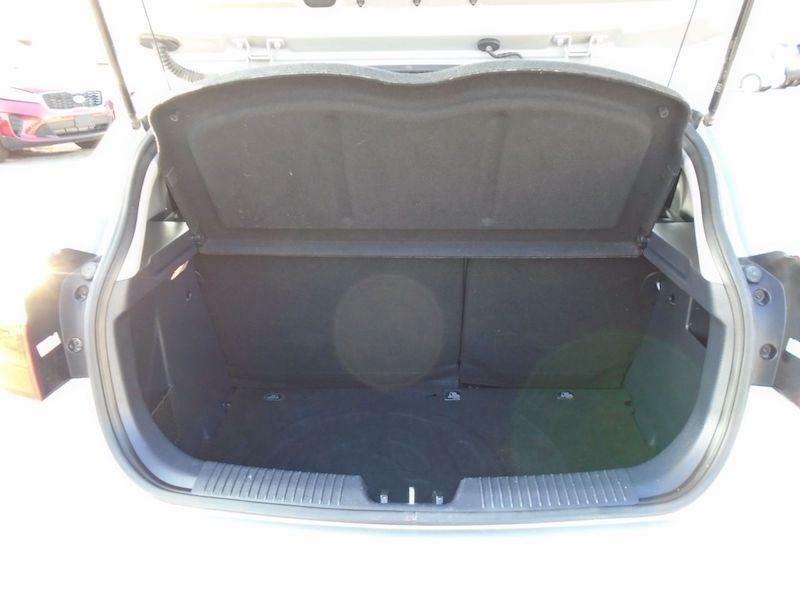 Our Rio's trim level is LX . 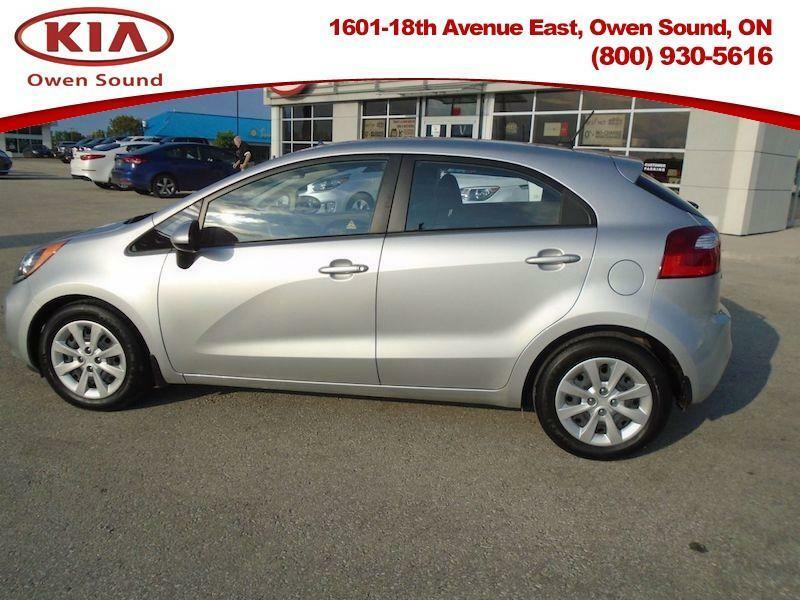 This Kia Rio LX offers a few more additions on top of the base model options that include an upgraded stereo with Bluetooth and USB connectivity, heated front bucket seats, cruise control, air conditioning, a perimeter alarm, remote mechanical cargo release, remote fuel lid release, chrome and metal look interior accents and much more.